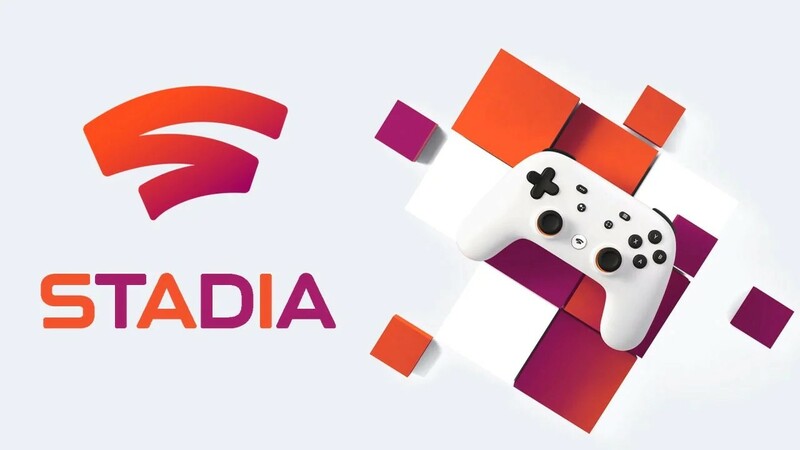 Google Stadia is a Cloud Gaming service capable of streaming video games in 4K resolution at 60 frames per second. It has the support of high-dynamic-range video which uses the company’s numerous data centers to provide the best experience. At the same time, Stadia is also a big push forward for Google’s existing services of Youtube & Google Chrome. Stadia will be available only on Google Chrome for now, although users can use any controllers to play the games. Stadia will come out on more browsers in the future, although there is no fixed timeline for the same. 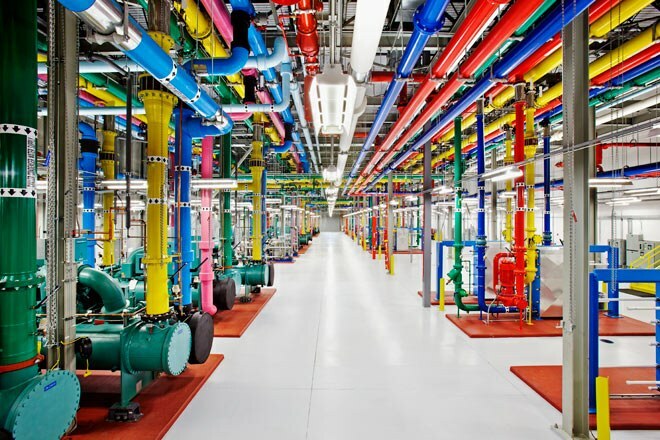 With Google’s vast network of data centers, Stadia hopes to eliminate the need for costly hardware and their constant upgrades. Google has already announced that Doom Eternal will come out on Stadia. At the same time, they have promised that more than 100 Game developers already have Stadia kits. We can expect the Stadia library to grow significantly in the near future. 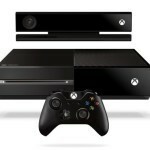 For the average user, they will need to have a Google Chrome Browser and a controller. In addition to this, they also need decent Internet speed. Google executives have been playtesting the services and found 25-30 Mbps adequate when it comes to using Stadia seamlessly. Cloud Gaming is the future, but how far is it exactly? The concept behind Google Stadia sounds revolutionary. It will eliminate the need for costly hardware and regular updates to the same. 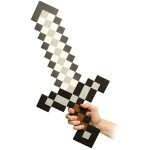 It will significantly reduce the need for spending on gaming for many players. However, since we do not know of Google’s business model for Stadia yet, it is premature to assume Stadia will turn out to be cheaper. It might very well feature a monthly subscription system which will eventually turn out to be costlier for the average user. However, Stadia promises to put forth the best gaming experience without the need for costly hardware. Fast internet speed is the only requirement for Stadia. Even the internet speeds are not out of reach at present for the players. According to Kotaku, Google Stadia requires around 25 Mbps internet speed. These speeds are already commonplace in many regions. In the regions that do not experience such Internet speeds, they are not far off from achieving such speeds. Cloud Gaming is not in the distant future. 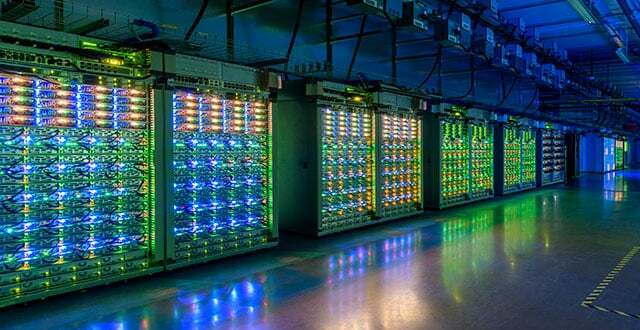 Google already employs a wide network of data centers on a global scale. Using its vast network, Google can ensure that the initial experience for Stadia is positive. Ultimately, Google can only leverage its initial start to further develop its system and ensure a strong presence all over the world. If Stadia is successful, and it does seem likely considering the resources Google has invested; we can see a new age to Gaming and Streaming. Internet Speeds are set to improve with 5G technology in the near future. Companies are already making efforts to improve internet speeds all over the world. We have mobile phone makers such as OnePlus announcing 5G phones such as the OnePlus 7 Pro. At the same time, telecom companies are also fast moving to adopt new technology. Providing faster internet speeds will drive up consumption and in turn increase revenues for the companies. AT&T, Verizon are some of the companies fast moving to 5G adoption. In addition to developed nations, developing countries are also adopting new technology. Countries like India & China have already moved towards adopting 5G technology. With the adoption of new technology, these countries will definitely have a greater impact on the world of gaming. Faster internet speeds would definitely be a boost for these countries. They often suffer from very high exchange rates, making hardware imports extremely costly. Google Stadia will be widely accepted in the developing nations. 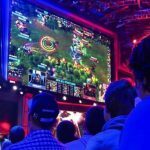 The introduction of Cloud Gaming will bring in multiple advantages for LAN Gaming centers. With the reduced hardware costs, LAN centers can focus on improving their margins and ensuring higher profits. Currently, in order to stay competitive in the market, it is essential for LAN centers to provide the best hardware to their customers. For a customer, there are multiple reasons why he will choose to go to a LAN center instead of buying a Home PC. 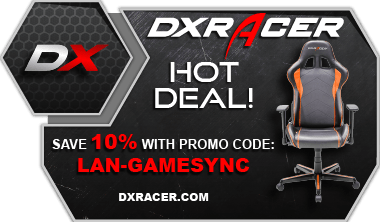 In some cases, we see gamers playing at LAN centers despite having a decent PC at home. One of the biggest reasons for this behaviour is the better specifications and improved gameplay with the hardware available at these centers. Renting out a PC for a few hours is significantly cheaper than buying a new PC. Providing this ‘benefit’ of improved specifications, however, is not cheap. LAN centers need to stay updated with the latest software and many times need to upgrade their hardware as well. This is not cheap, especially due to the frequency of new hardware releases. With Stadia and the future it promises ( devoid of hardware) LAN Centers will definitely have an advantage when it comes to their finances. The reduced costs of hardware will go a long way in helping them grow a profit. Google Stadia: Every coin has two sides. However, Google Stadia can also be a disadvantage for LAN centers. 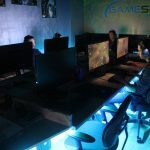 With the lack of hardware requirement with the new service, there is little incentive for gamers to play at LAN centers. They do not need to spend much on their hardware and only need a decent Internet speed. 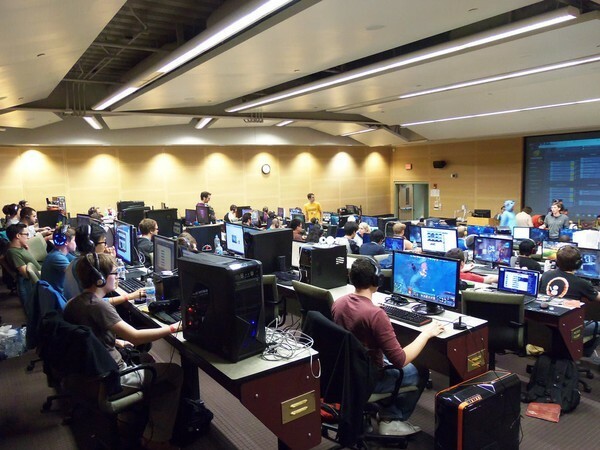 So what can LAN centers provide that will keep gamers coming back? 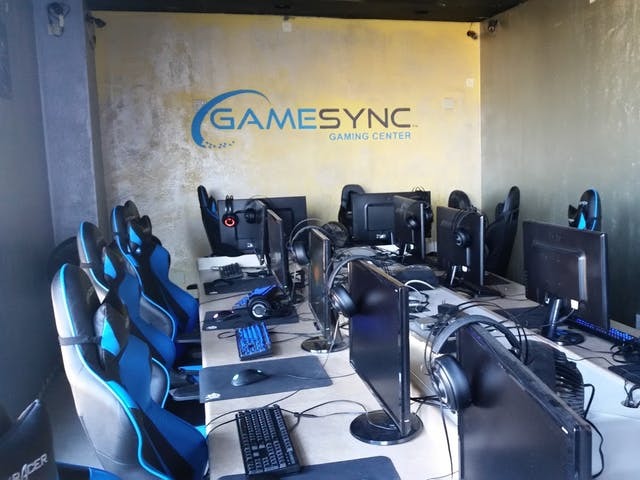 LAN centers are more than just a means to play games. Getting to know like-minded individuals and playing games with them is a different experience when on LAN. Watching your friends celebrate a victory with you, or trying to improve based on your defeat is a wholesome experience. The feeling is not different from feeling the camaraderie of playing physical sports. LAN Centers will need to change the way they operate when it comes to the future. Google Stadia will compel LAN cafes to change their business plan into providing more of a service rather than just focussing on renting out computers. Stadia will not necessarily kill the business when it comes to LAN cafes. However, it will necessitate a change in strategy. If a business fails to evolve with the changing times, it will fail. Cloud Gaming is the future, whether you like it or not. Other companies such as Sony, Microsoft, Steam have already announced products which have a greater focus on Cloud Gaming. Do you think Cloud Gaming will adversely impact the business of LAN Centers? Will you prefer going to a LAN center to play despite the significant changing to our gaming experience as we know it? Let us know in comments below.